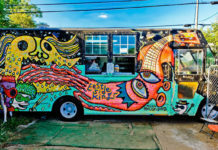 Before the grand opening of Plano’s Hub Streat, the community is invited for a “neighborhood block party.” Residents of all ages are invited to 1212 14th Street for the Hub Streat Food Truck Derby, Saturday Jan. 28. 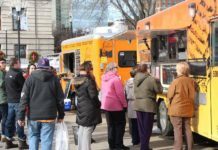 From 11 a.m. to 5:30 p.m., residents can enjoy live music, craft beers and food trucks in Downtown Plano. 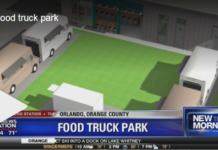 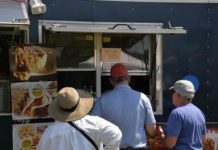 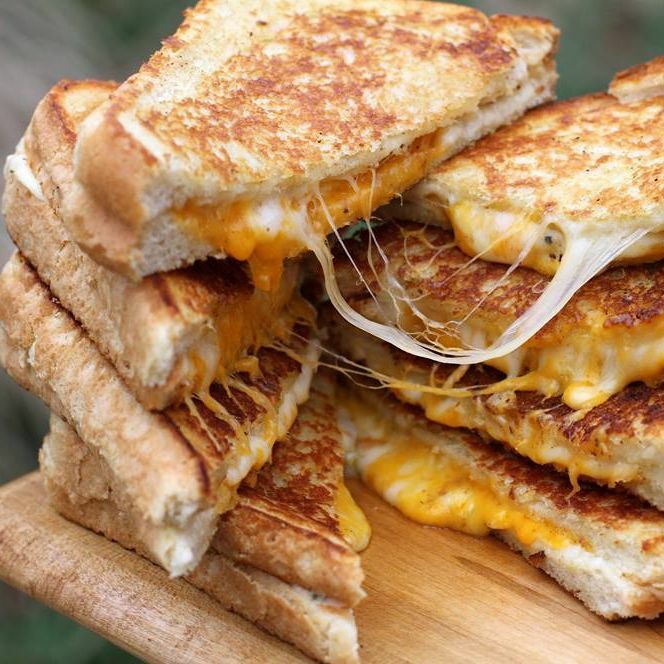 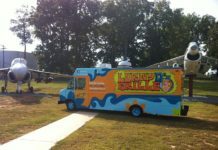 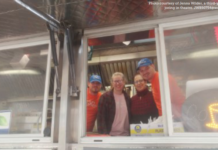 The Food Truck Derby will feature food trucks like Gandolfo’s New York Deli, Yummy Speidies Truck, Ssham BBQ, The Butcher’s Son, Easy Slider, The Guava Tree, Press Waffle Company, Ruthies Grilled Cheese, Sandy Sue BBQ and Chez Flo. 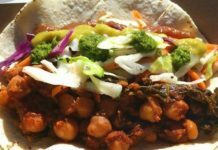 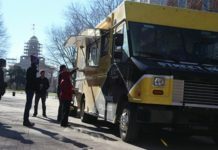 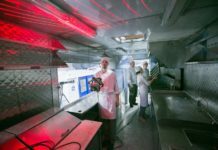 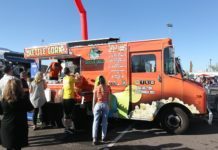 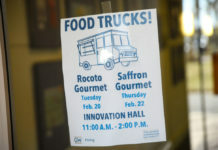 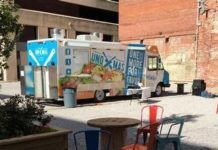 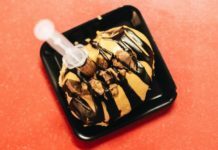 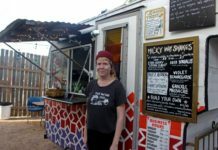 There’s no cover to enter the Food Truck Derby, but there is are $2 raffle tickets that enters residents in for a chance at a private party with Atlas Tacos, Hub Streat Barcade Party, gift cards and more.